Welcome to the Williams Conservatory, located in the Aven Nelson building in the southwest corner of the University of Wyoming campus. 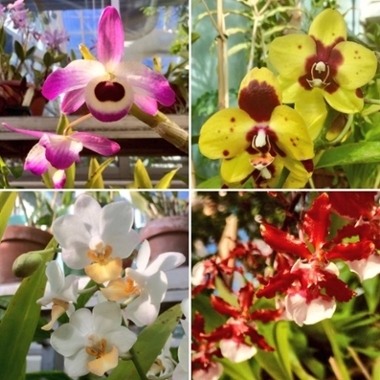 The conservatory is home to over 500 tropical, neotropical, temperate and arid species from around the world. 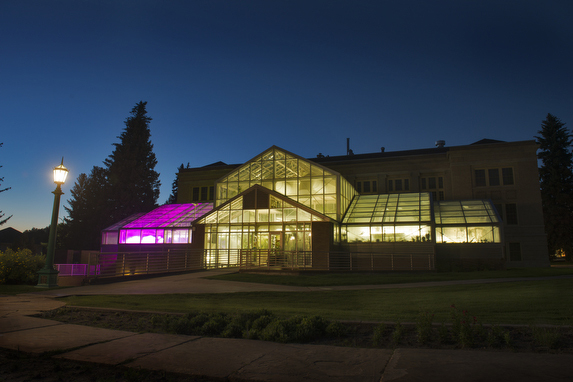 Our facilities are used by researchers, educators and students in both K-12 and post-secondary levels, artists, horticulture enthusiasts and the general public. We welcome visits at any time during our normal business hours. Stop by today and explore the conservatory! We also offer guided group tours for classes and the public, when scheduled ahead of time; feel free to email the coordinator to plan your visit! Help support the Williams Conservatory! View our short video, and donate today! Your contributions are greatly appreciated.